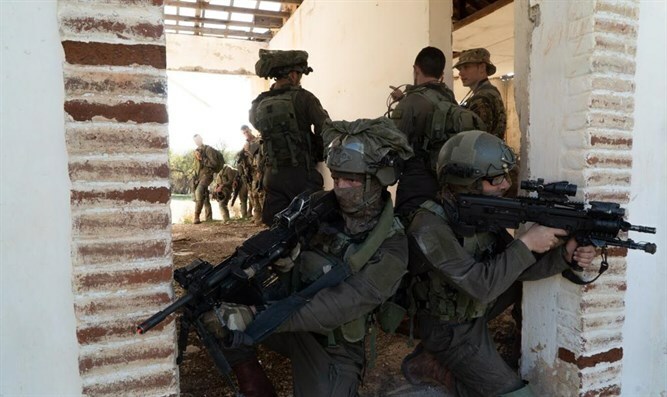 Together with the Cypriot National Guard, IDF's Commando Brigade prepare for all-out war. 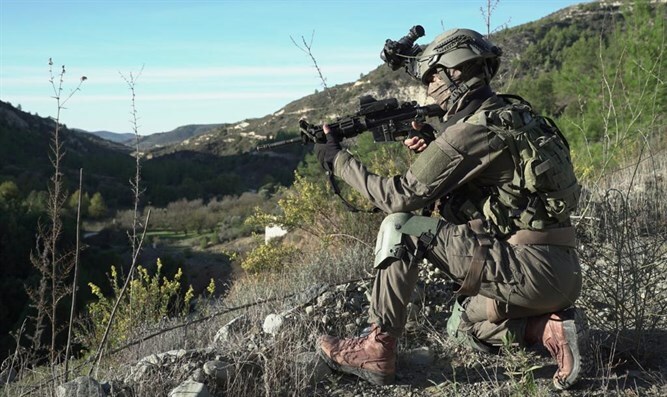 The IDF's elite "Maglan" special forces and the Israeli Air Force reading for all-out war in a week-long exercise in Cyprus. The war games was a joint exercise with the Cypriot National Guard, in which forces practiced for a variety of scenarios. 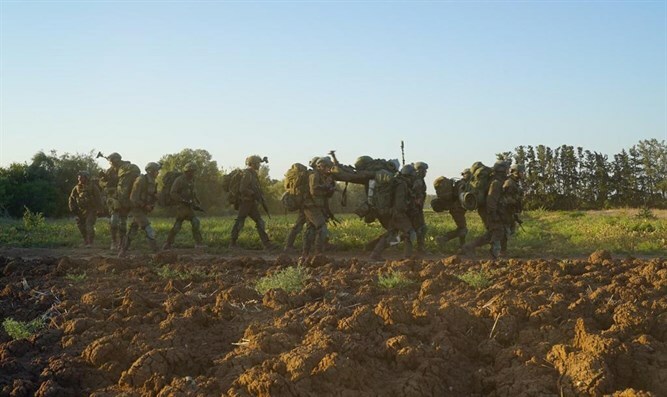 Troops practiced counter-terrorism, urban warfare, open terrain warfare, sabotage and combat medicine in a unique exercise which enhanced the IDF's specialized capabilities in scenarios dealing with various terror groups. "Over the course of the week the troops dealt with dynamic and alternating assignments, adverse weather conditions and detailed enemy simulation. The unique nature of this exercise is that it presents a tactical, physical and mental challenge to the forces, and I am proud to report that the soldiers and commanders have dealt with all the tasks in an exceptional manner." Cypriot International Cooperation Unit head Lt. Col. Adonis Charalambous added that "This is a significant exercise that illustrates the ongoing cooperation between the Cypriot army and the IDF in recent years." 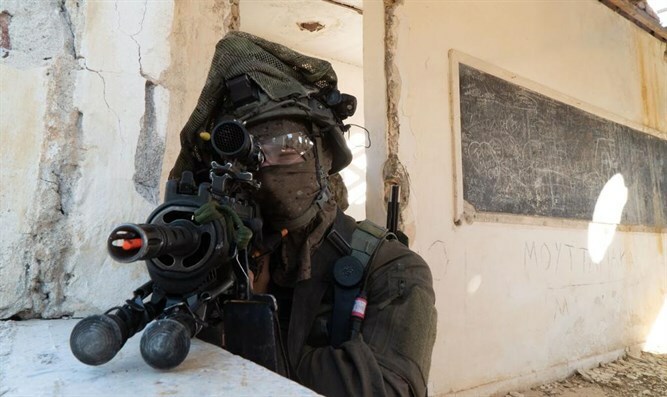 "Our soldiers gain significant experience in every joint exercise with IDF commando units, especially in the areas of urban warfare and combat techniques. We are concluding an outstanding exercise and are confident that the successful cooperation with the IDF will continue in the future."